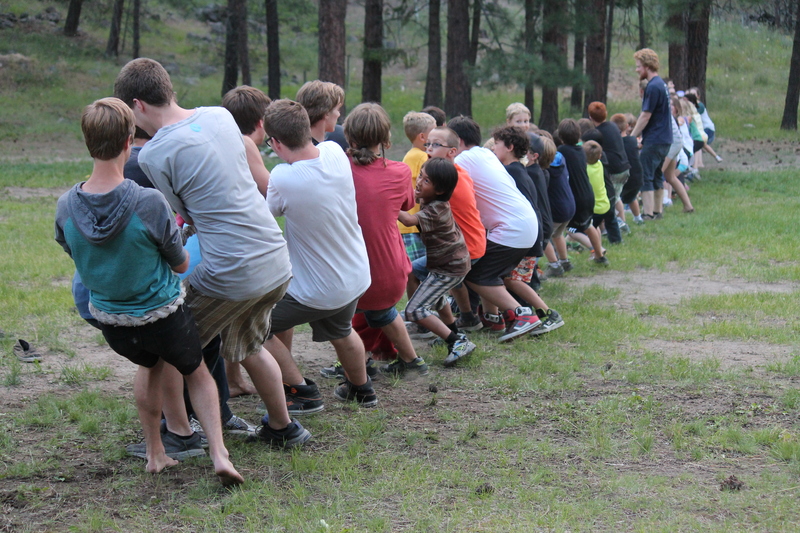 Enjoy all our camp activities with a bunch of caring, fun leaders and friends! Learn activities, play games, have cabin time, sing songs, camp-fires, dress up meals and so much more! Activities include Water Sports, Archery, Riflery, Food Fires, Wilderness Survival, Crafts, Leather Working and more! Plan to have the week of your life, make new friends and experience love!